Comes with foam insert custom fit foam for Sony PCMD50 handheld recorder and accessories. 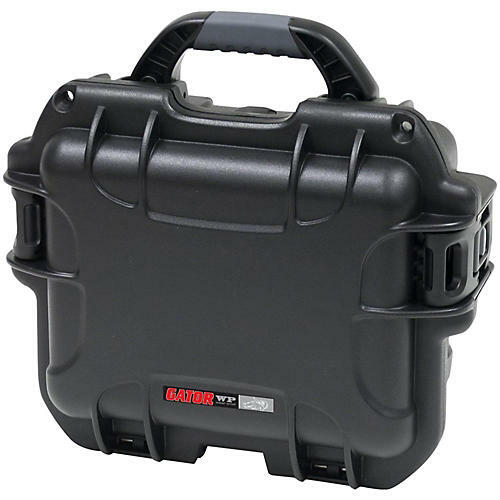 This black waterproof injection molded case is designed to protect a variety of audio-visual recording equipment with interior dimensions of 7.4" x 4.9" x 3.1" with fit foam interior. It is not only waterproof and dustproof, but impact-proof as well. It features a soft grip comfort handle as well as an easy release powerclaw latching system.